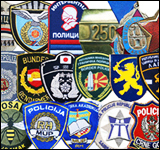 The Ministry of Home Affairs traditionally has responsibility for internal security and immigration. 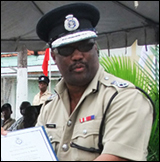 This responsibility is discharged primarily through the Ministry as well as its five semiautonomous agencies, namely the Guyana Police Force, Guyana Prison Service, Guyana Fire Service, General Register Office and the Police Complaints Authority. Over, the years, the Ministry has seen a number of changes in terms of its functions, but the core responsibilities and service agencies, have remained intact. The Ministry is therefore responsible for formulating and evaluating public order and safety policies aimed at protecting and maintaining the ‘social fabric’ of the country. 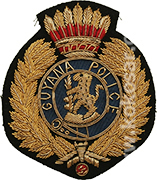 The Guyana Police Force was established on July 01, 1839. 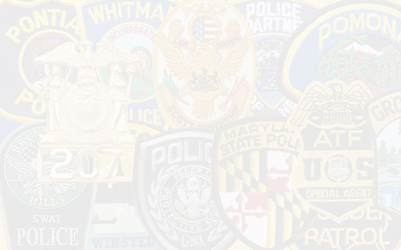 It is the Mission of the Guyana Police Force in co-operation with the State, the Society, and Citizens of Guyana to provide Service and Protection by preventing and detecting crime, maintaining law and order, controlling traffic, protecting property and preserving the peace through the provision of the highest standard of professional Police Service with absolute integrity and complete dedication.